It’s finally here! 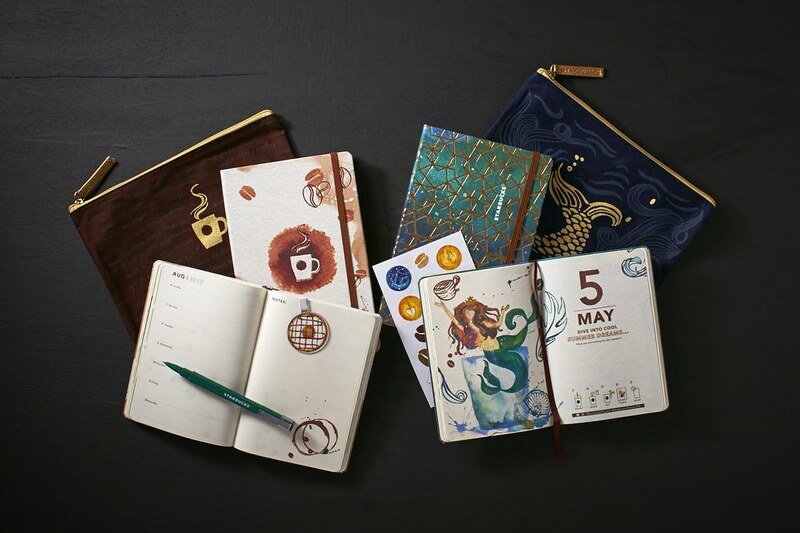 The new Starbucks Planners 2016! I can’t wait to grab mine this year! I’ve been collecting stickers for 5 years now and only last year that I didn’t get to reach 18 Stickers! But now I’m determined with the new look and design this year. 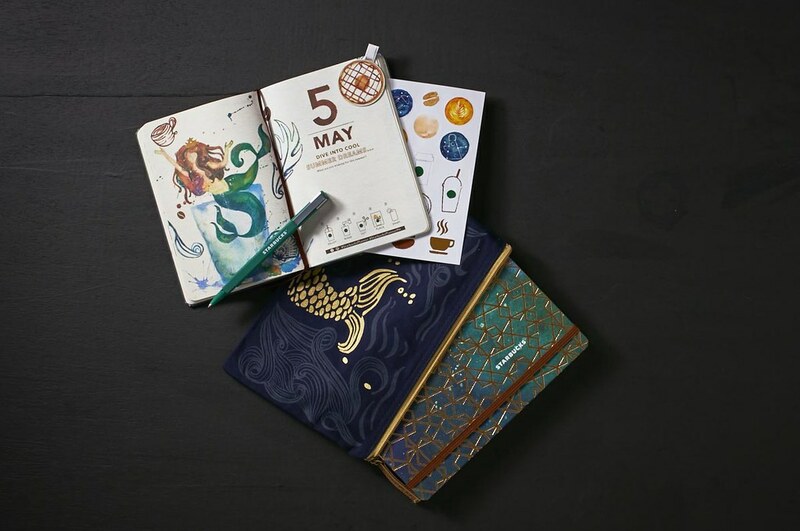 The new Planners are Coffee and Mermaid inspired designs based on the Starbucks logo and of course their Coffee. A little something new rather than just the simple black or monochromatic colors that they usually have in the previous years. 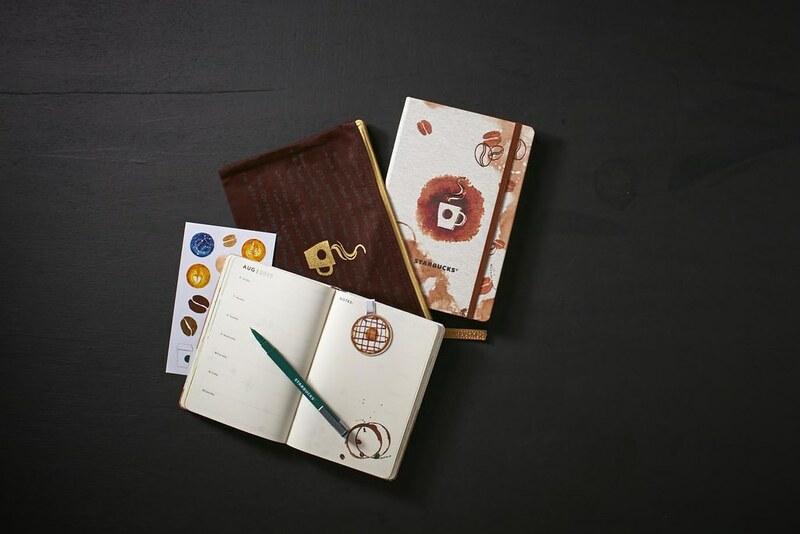 one (1) Limited Edition Starbucks Coffee 2017 Planner. 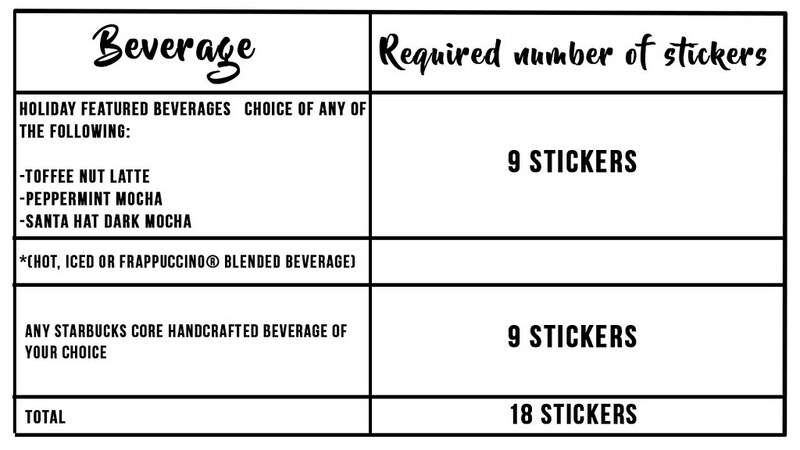 three (3) not be available, only then can customers substitute with any espresso-based or Frappuccino® blended beverage of their choice.